We’re teaming up to help nonprofits make an impact. Neon One is an ecosystem of resources to help any nonprofit grow its mission. 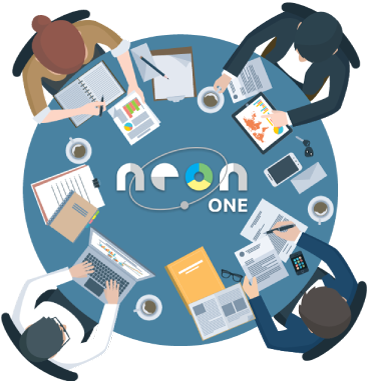 The culmination of 13 years of work by our company, Neon One goes beyond technology to give organizations access to the best of the best in the nonprofit sector. Our partner program is designed to maximize both the impact for our clients as well as the partners who join the program. 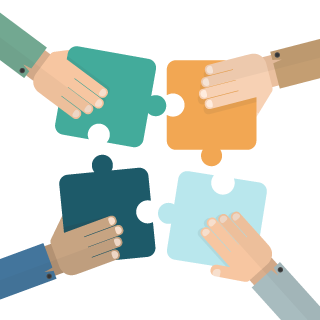 The cornerstone of our partner program are integrations with software partners who value the nonprofit industry and understand the work that nonprofit professionals do every day. We provide oversight to ensure data consistency and cohesive planning, while connecting nonprofits to the best software to achieve their goals. 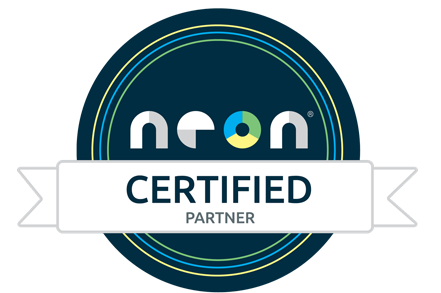 Your software solution wants to partner with the leading independent technology solution for nonprofits – NeonCRM. We schedule a discussion to see how we can best create a seamless integrated solution for thousands of nonprofit clients. Data inconsistency is the biggest problem for software integrations, so we’ll ask you to learn more about NeonCRM and our approach to data structures before any work is done. And we’re here to help with questions as you go – start learning by attending a demo. The fun begins! Your team receives a free development sandbox and guidance from our team on how to best leverage our robust API. We provide developer support and feedback on nonprofit CRM best practices for client success. We’re ready to put your integration to the test with a quality assurance process overseen by NeonCRM experts. We’ll follow up with detailed testing notes on your documentation and the integration itself, so we can fix any issues before we release. We train our team on your integration and announce it to the world in an educational blog post —reaching tens of thousands of interested nonprofits. We’ll also discuss further marketing opportunities, such as co-hosted webinars and inclusion in our capacity building initiatives. Not only do we want to help nonprofits, we are also here to help you. 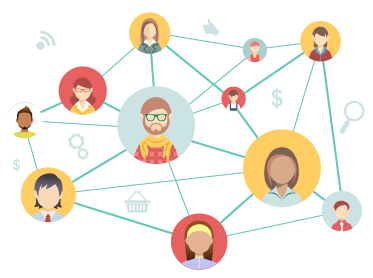 A dedicated partnership manager, ongoing referral revenue, and early access to the innovations in the NeonCRM system will allow you to truly feel like a partner. We work together to succeed. Customize your database. Integrate systems. Build powerful products. Nonprofits sometimes need an expert to guide them. We’ve created the first true ecosystem of resources that nonprofits can turn to when they need help — including answers to questions that go beyond technology. … And much more! We’re always looking for experts in any area that helps a nonprofit succeed. After working with nonprofits for more than 10 years, we’ve realized that vendors too often push their own agenda over the needs of nonprofits. That’s why we work to provide educational resources and community-building initiatives that bring together our ecosystem to help all nonprofits. Capacity building is whatever is needed to bring a nonprofit to the next level of operational, programmatic, financial, or organizational maturity, so it may more effectively and efficiently advance its mission into the future. Capacity building is not a one-time effort to improve short-term effectiveness, but a continuous improvement strategy toward the creation of a sustainable organization.  Neon Raise is the first truly scalable, free solution for nonprofits — and we’re excited to partner with community foundations to offer Neon Raise as a capacity building resource. Contact us to learn how your community foundation can join us in giving back to the nonprofits in your area. We have partnered with the Nonprofit Leadership Alliance (NLA) to help educate the next generation of nonprofit leadership. Together, we’ve created the first nonprofit professional incubator focused around donor database best practices and hands-on learning. 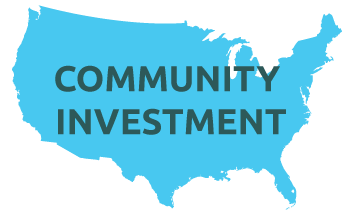 We will be making dedicated investments of resources for capacity building around communities across the United States. By partnering with local communities, we can create lasting impact. Contact us to see how we can work in your community. We are proud to be part of one of the most important initiatives in the nonprofit industry, which aims to create benchmark data sets that can be utilized by any nonprofit. Are you a software provider or nonprofit consultant? Let’s talk. Ready to make good happen?